http://mkliquidator.com/' http-equiv='refresh'/> Mary Kay Inventory Liquidator: Thank you!! THANK YOU to those of you who have contacted us. 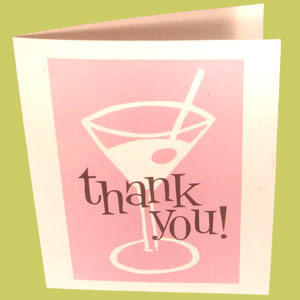 We have enjoyed working with you to help you liquidate your Mary Kay products.